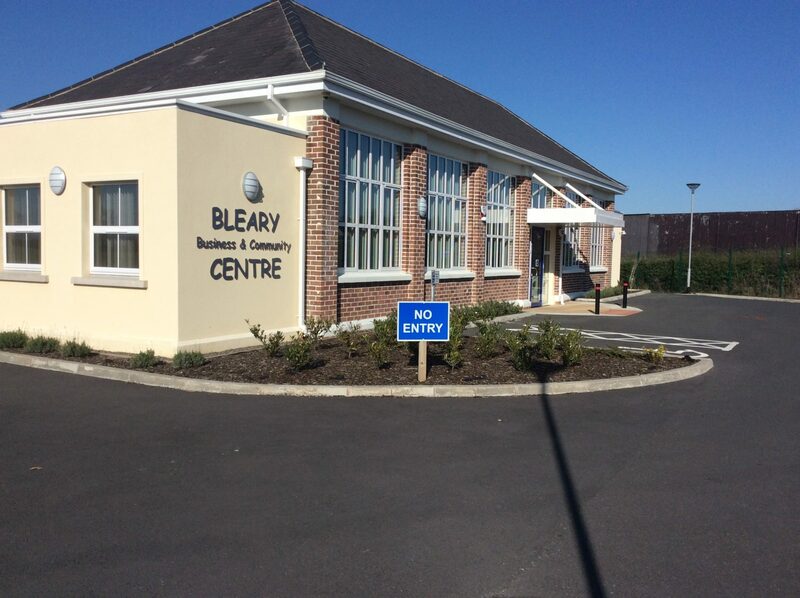 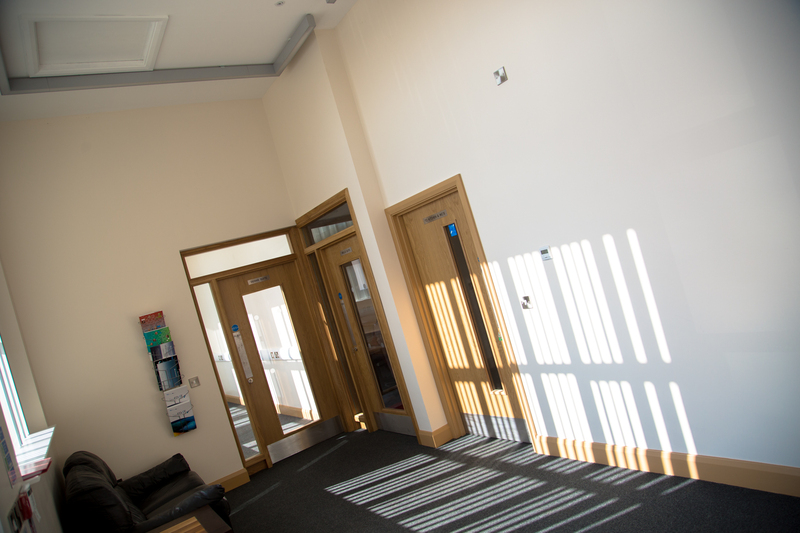 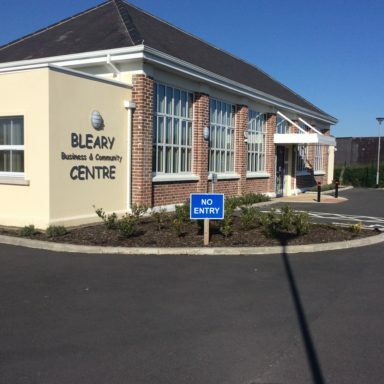 Bleary Business & Community Centre is a newly retrofitted building in the rural area of Bleary in Craigavon. 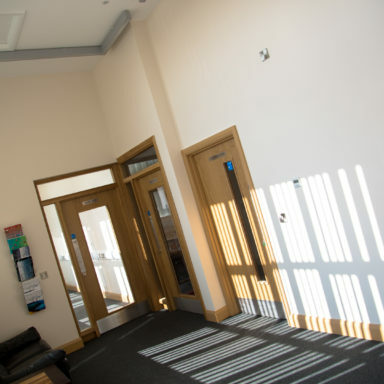 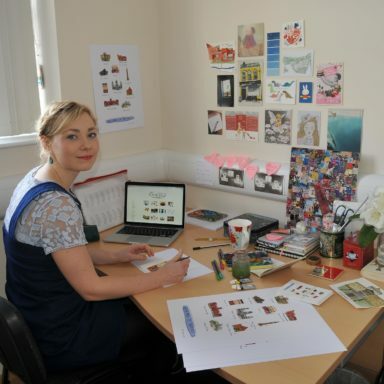 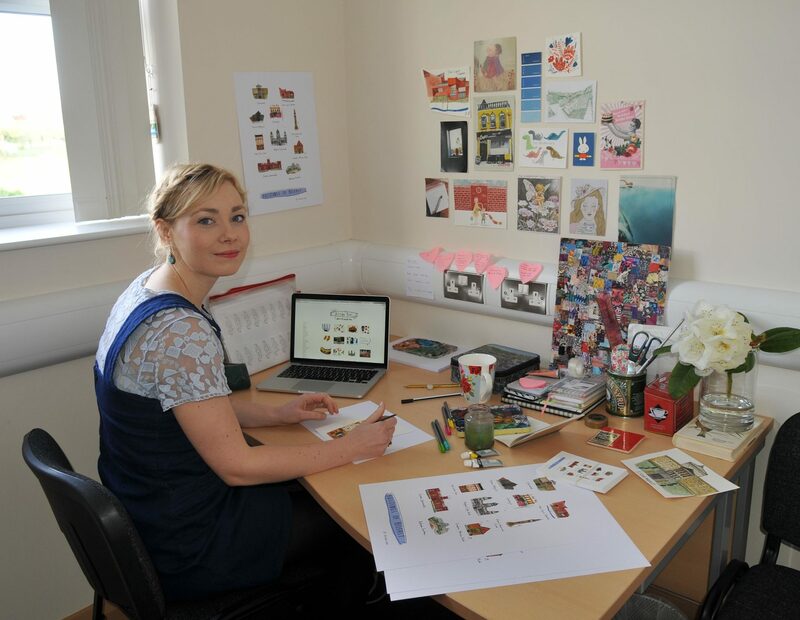 Managed by Armagh City, Banbridge and Craigavon Borough Council it provides facilities for creative businesses, community activity, workshops, events and training. 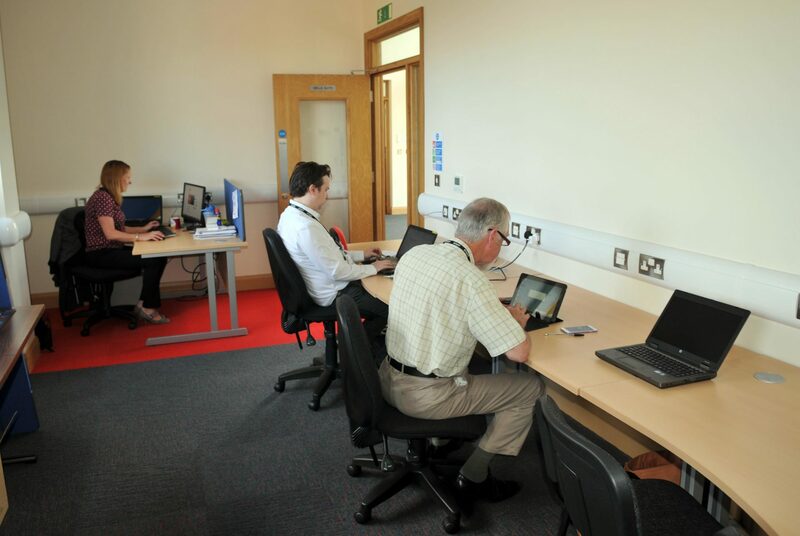 Office, desk and workshop space is available for rent in a series of flexible options from permanent fulltime to hot desks. 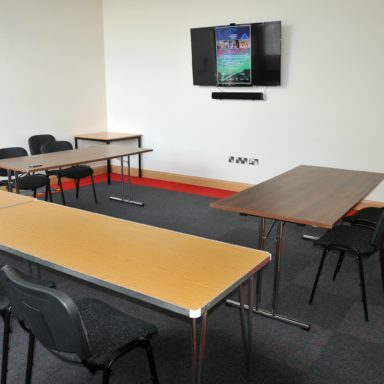 Packages designed to suit each individual business needs. 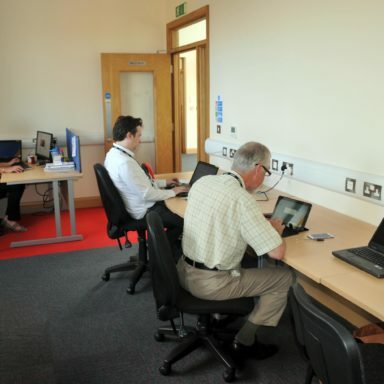 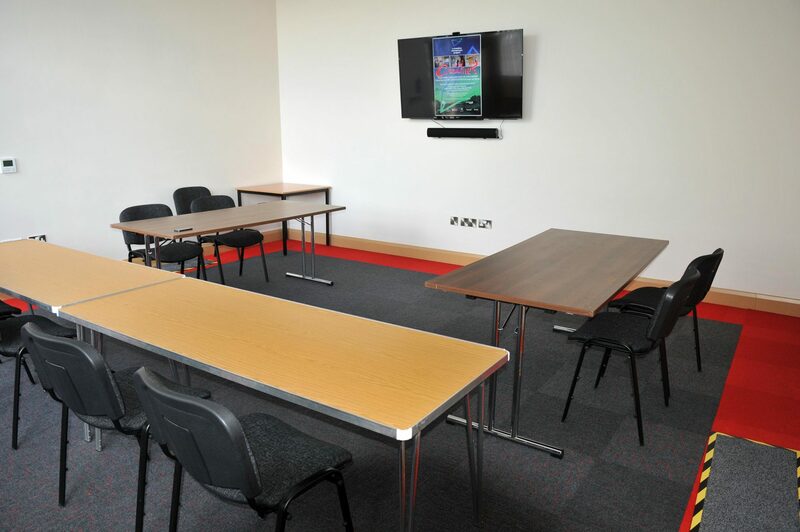 The buildings high end facilities make it an ideal venue to host presentations, training and networking events with free high speed broadband available as Wi-Fi throughout with a 60 inch smart screen TV. 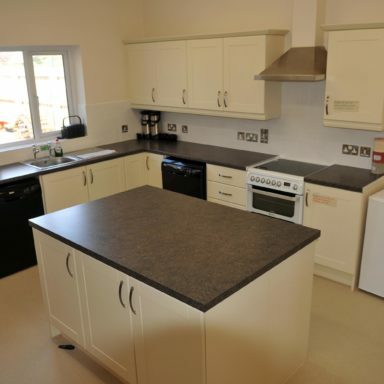 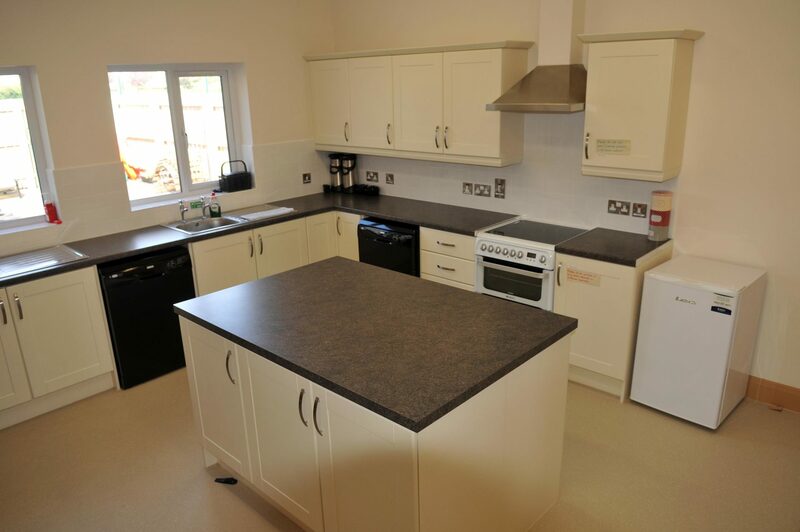 All bookings include the use of the fully equipped kitchen, and on site car parking.